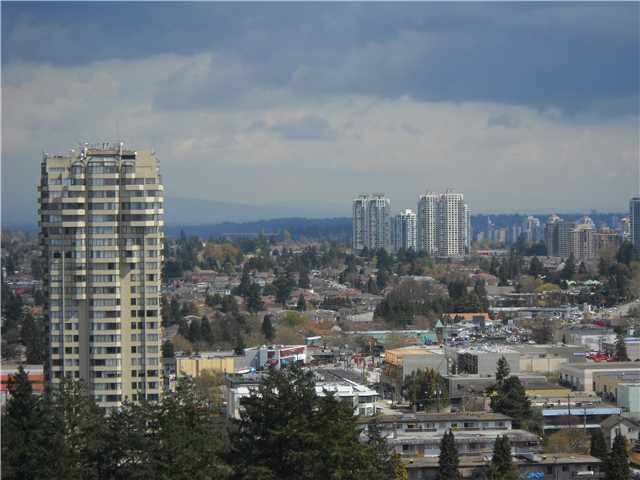 Ever popular Symphony 1, located just steps from Metrotown shopping, Skytrain, Bonsor Rec Center with it's pool, gym, court and fitness facilities. 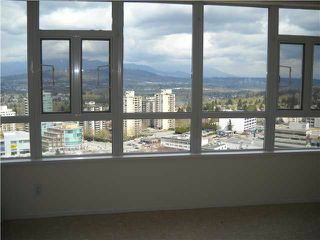 Great floor plan with open office/den off kitchen, spacious living room with gas f/p andbeautiful view. 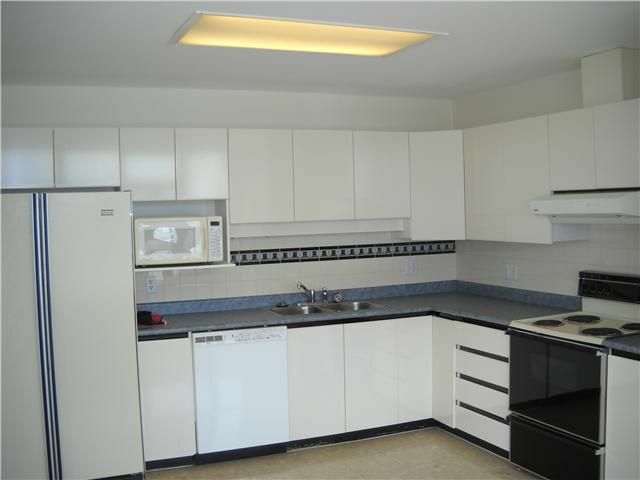 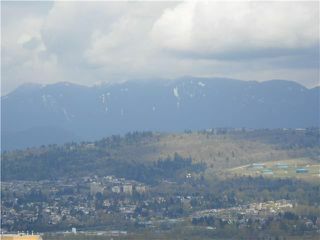 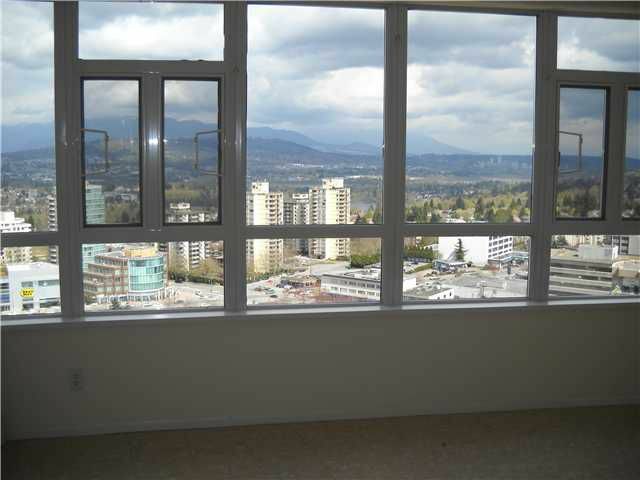 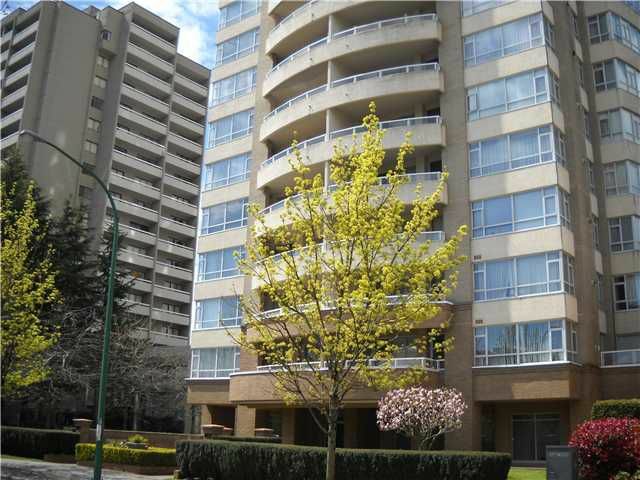 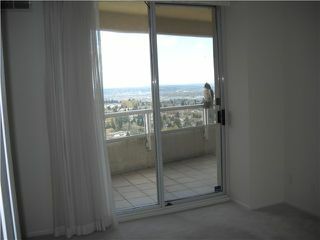 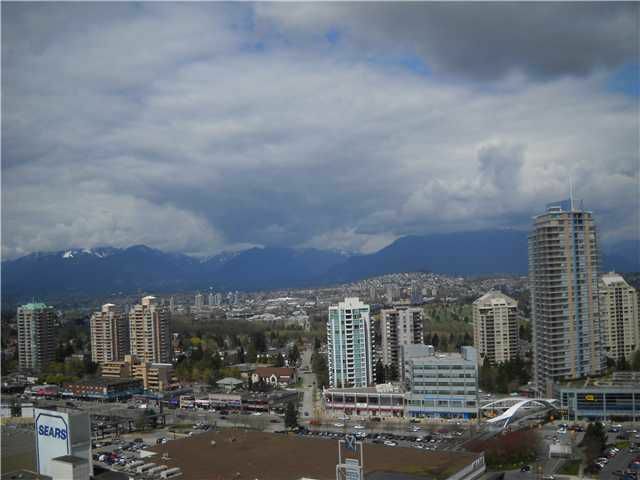 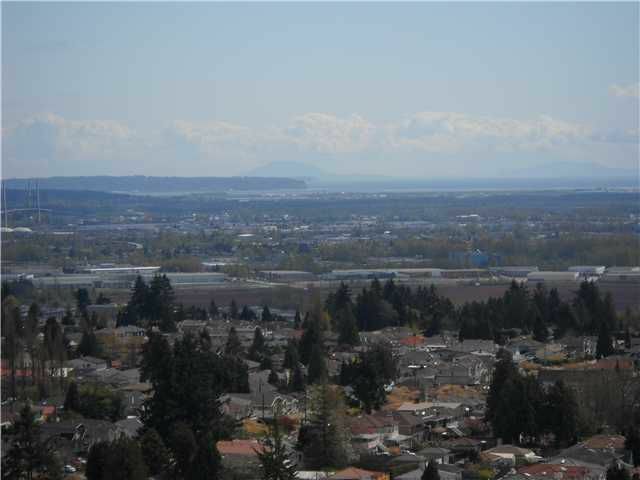 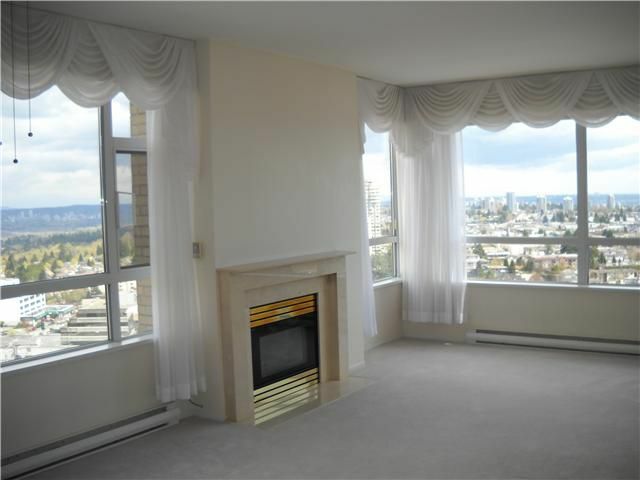 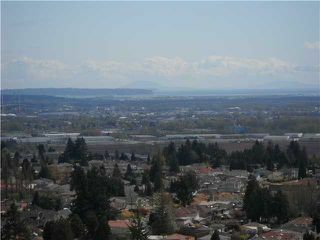 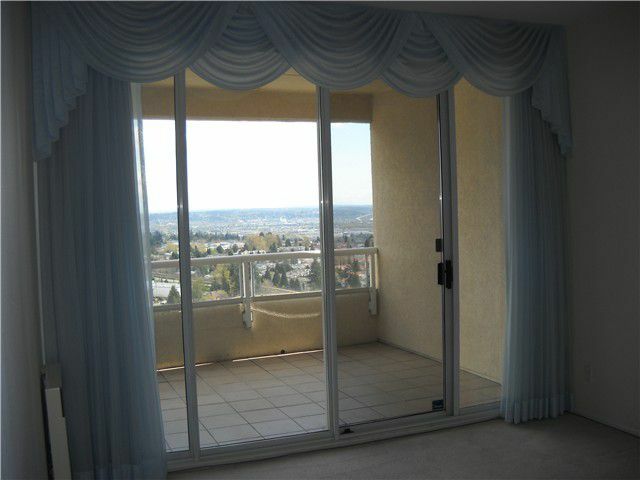 Only 4 units per floor in secure building this NE corner unit has fantastic views of north shore mountains. 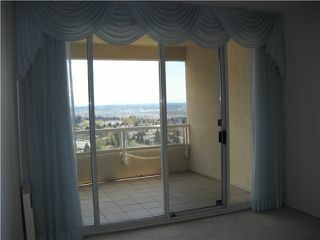 Super sized balcony faces east for beautiful sunrise mornings and cool afternoon tea times.